Part Number 5965-99-901-2377. Head Set and Throat Microphone with Clansman 7 Pin Audio Plug. Lead has a Push to Talk Switch. 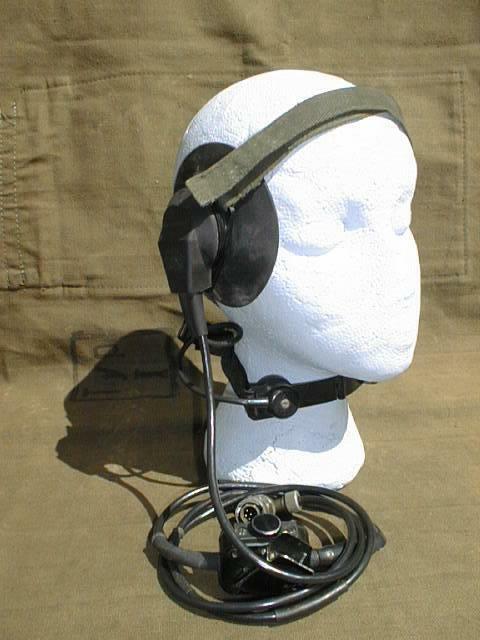 Intended for use with British PRC-349 and other similar radios with Clansman 7 pin Audio Plug.